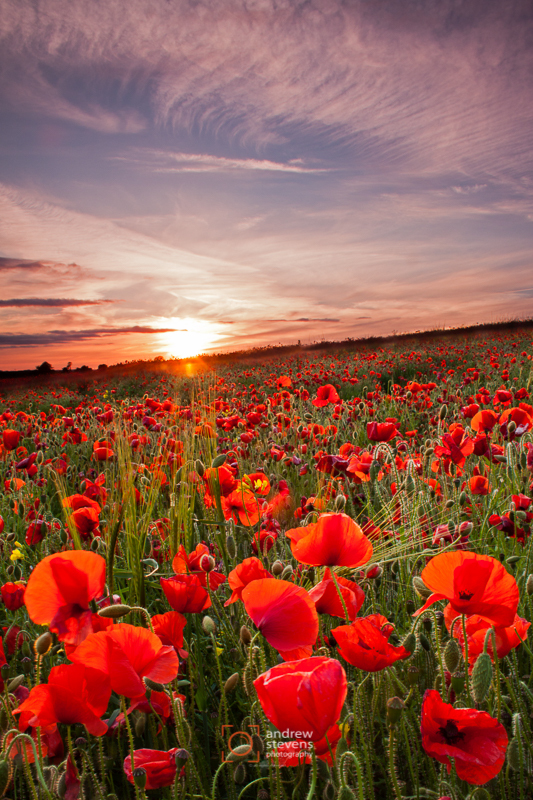 Just as the sun touched the horizon, the clouds started to colour up to merge with the poppies. 0.9 ND Grad and 0.3 ND Grad reversed. 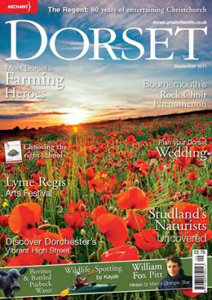 This image is currently featured on the front cover of Dorset magazine (Sept 2011 edition).